Yuan Yuan Tan and Davit Karapetyan in the Bells. Music by Sergei Rachmaninoff, choreography by Yuri Possokhov. Dance Open 2017 Gala, shot 24.4.2017 in the Alexandrinsky Theatre, St Petersburg, Russia. Yuan Yuan Tan is currently principal dancer with the San Francisco Ballet, (born in Shanghai in 1977), Chinese: 谭元元; traditional Chinese: 譚元元; is a. She entered Shanghai Dance School at the age of 11. Initially her father opposed this, as he wanted her to become a medical doctor. Her mother, however, was very supportive. Her fate was settled by a coin toss – the coin landed on heads and Yuan Yuan Tan started her dancing career. She won multiple international awards at an early age; including a gold medal and the Nijinsky Award at the 1st Japan International Ballet and Modern Dance Competition (1993) and a gold medal in the 5th International Ballet Competition in Paris (1992). At age 18, she became a soloist dancer with the San Francisco Ballet Company. Two years later, in 1997, at age 20, she was promoted to principal dancer, attaining the highest position for a ballet dancer, an unusually rapid upward path. She was at that time the youngest principal dancer ever in the history of the San Francisco Ballet company. Davit Karapetyan principal dancer with San Francisco Ballet. He was born in Yerevan, Armenia, studied in Armenian School of Ballet, later School of Zurich Ballet, in Switzerland. Joined San Francisco Ballet in 2003. Ukranian-born Yuri Possokhov holds the position of choreographer in residence for SF Ballet. 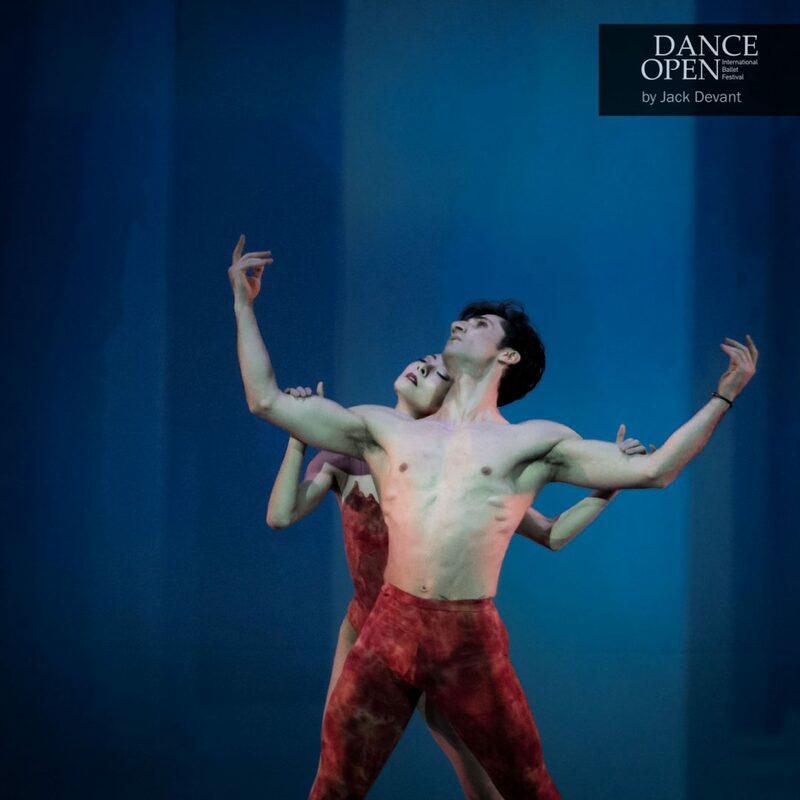 After training at the Moscow Ballet School, he danced for ten years with the world-famous Bolshoi Ballet and Royal Danish Ballet, before moving to the US and joining the Company as a principal dancer in 1994. Yuri began to experiment with choreography while he was still dancing and following his retirement from performing in 2006, he was named SF Ballet choreographer in residence. As a choreographer, his pieces have been exceedingly diverse—from contemporary and classical abstract works, to intensely dramatic narrative works. Over the years, Yuri’s works have been acclaimed by audiences and critics alike and more recently, he has used projections as a major component of his scenic elements, notably in RAkU (2011) and Swimmer (2015). Additionally, Yuri has created ballets for a number of other companies including the Bolshoi Ballet, The Joffrey Ballet, Oregon Ballet Theatre, and The Georgia State Ballet. In July 2015, his full-length ballet A Hero of our Time, based on the Lermontov novel and set to music by Ilya Demutsky, debuted at the Bolshoi Ballet. This ballet won him a 2016 Benois de la Danse award for best choreographer. His newest work, slated to premiere in the 2017 Repertory Season, features an original composition by Ilya Demutsky.